This past weekend (June 10th) the Water Billboards family participated in a charity bike rally for the Ronald McDonald House Charities in New York Mills, MN called the Ronald McDonald House Ride. This event is specifically used to help sponsor the Ronald McDonald House Charities in Fargo, North Dakota. To read more about those specific houses you can visit the Ronald McDonald House Ride website (http://RMHride.com) or the Fargo website (https://rmhcfargo.org). 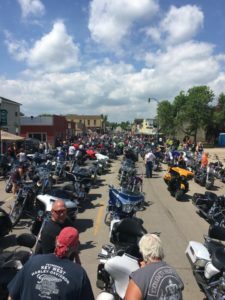 This rally is a two-day event consisting of two different live bands, a pancake feed, bike rodeo, the bike ride, dinner, live and silent auctions, raffles, and much more. 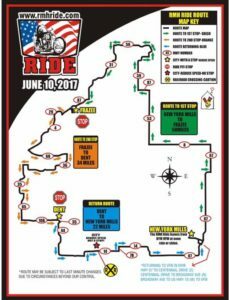 The RMH Ride has raffled off a bike for years now and that is one of the biggest ways to donate if you do not participate in the ride. Another great way to donate to RMHC is to collect pop tabs and donate them to the Ronald McDonald House Charities or stop by Water Billboards and drop them off there and we will bring them to the ride for you! The last ten years the RMH Ride has donated over 1,000 pounds of pop tabs, and over the last 15 years, the Ride has donated over 1.5 million dollars to the Ronald McDonald House Charities! If you would like to purchase a raffle ticket for a chance to win a new Harley Davidson, a $1,000 prize or one of two $500 prizes and more, or if you would like to participate in the ride or camp at the ride, contact William@waterbillboards.com. Each ticket is $20. 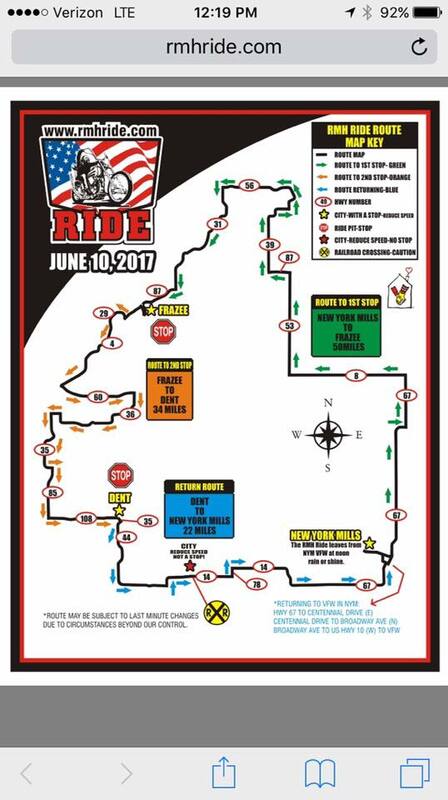 Here are photos of the ride route and the bikes that participated.